A listing for Super Mario Party has gone up on the European Switch eShop earlier today, revealing new details about the game. First, we now know Super Mario Party’s file size – 2.7GB. Not too bad for a Nintendo game. 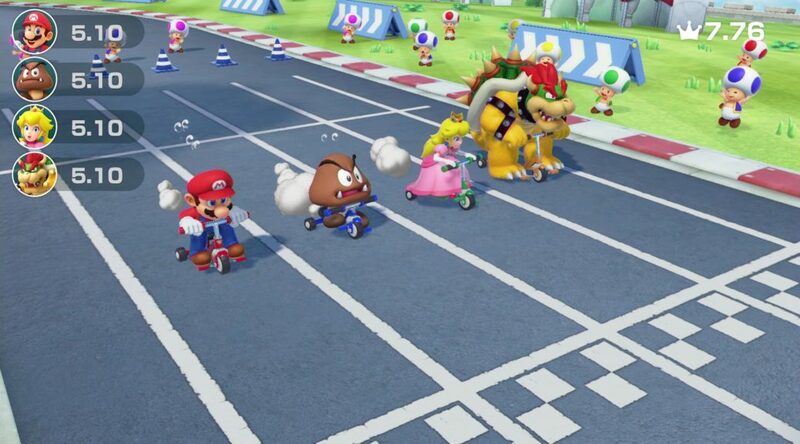 Super Mario Party will be playable in 10 different languages – Japanese, English, Spanish, French, German, Italian, Dutch, Russian, Korean, and Chinese. Also reconfirmed are amiibo support as well as local and online play for up to 4 players.